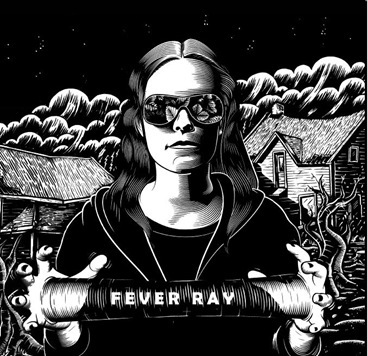 The creepy electronic tones on Karin Elisabeth Dreijer Andersson’s debut, Fever Ray, makes me think of a Doom Metal band that’s gone synthpop. I hear all sorts of musical reference points in both the vocals and the music as I listen to this album. A smattering of Propaganda here, a bit of Depeche Mode there, some Björk, a pinch of Katatonia, and some Kate Bush to name a few. It also takes me back to an alternative universe ‘80s era of ZTT Records, you know, around the time of Art Of Noise et al. But, in slow motion. Excellent stuff. 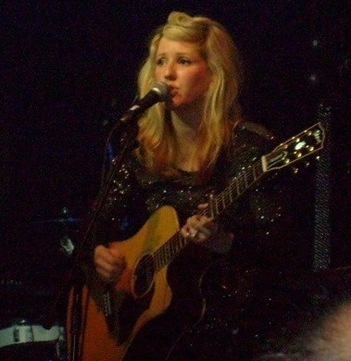 Singer-Songwriter, born in December 1986, Hereford, England. Writing songs since she was 14. Genre(s): Folktronica, Indie pop, Electropop, Synthpop. First live show: University talent show. Next gig: UK tour starts 25th March 2010 @ Thekla, Bristol. “Wish I Stayed” demo, downloadable from website. 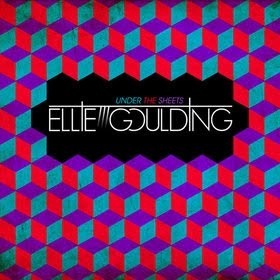 The first single, “Starry Eyed”, from the debut album, Lights, is due for release on 22nd February 2010. 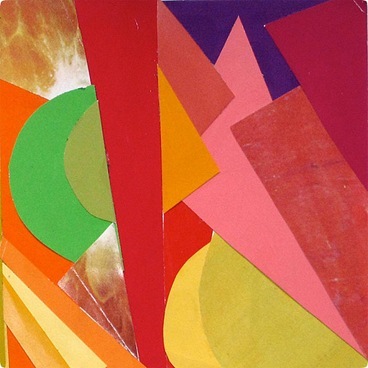 The debut album, Lights, is due for release on 1st March 2010.